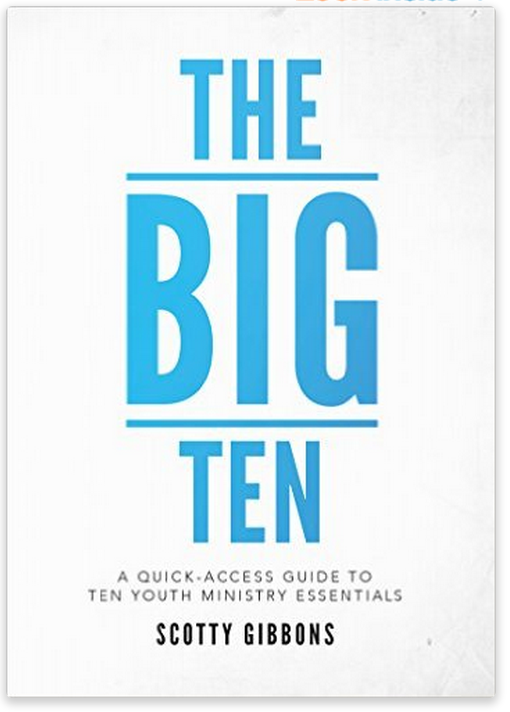 Whatever your role in your youth ministry, The Big Ten will be a valuable resource to you. 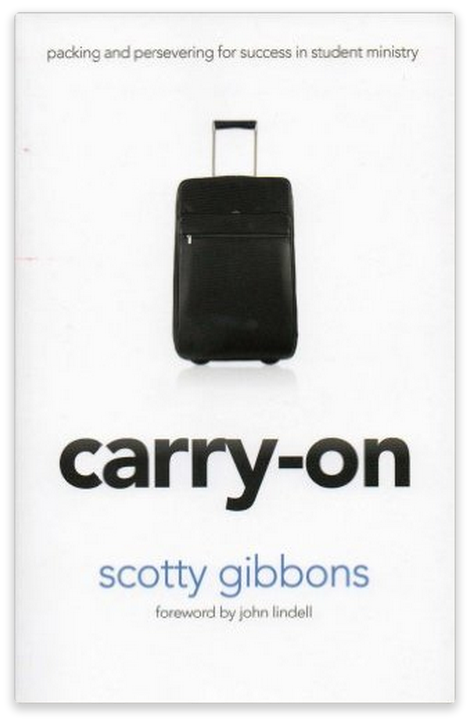 Whether you’re leading 10 students or 1000, Carry On is a must have for successful student ministry. 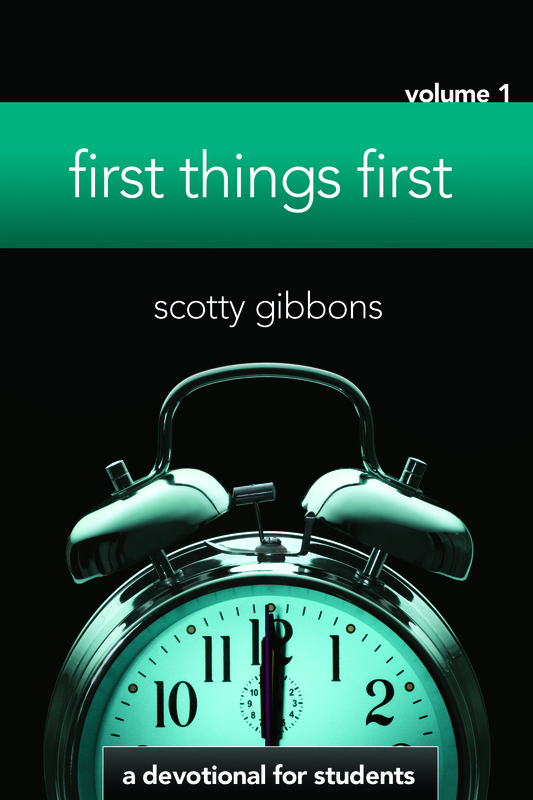 Scotty’s proven principles will encourage and equip individuals, and the leaders around them, to go the distance. 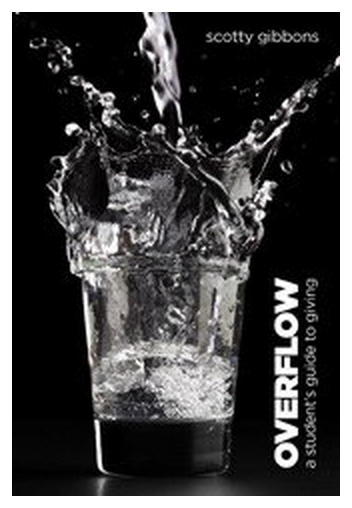 The story of how a group of teenagers raised over $200,000 to help missionaries and relief workers respond to the heartbreaking needs of people dying from starvation, disease and genocide.